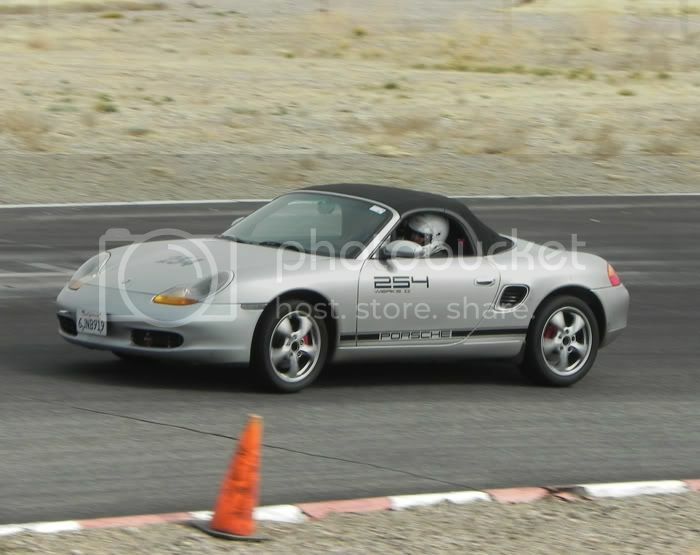 Video and photo from Porsche Owners Club (POC) Time Trial group last weekend at Willow Springs Big Track. Last edited by thstone; 02-14-2012 at 10:29 PM. Glad you liked it. Its the most fun imaginable. And surprising how well a base 986 car can keep up (or even pass) cars with much more horsepower.